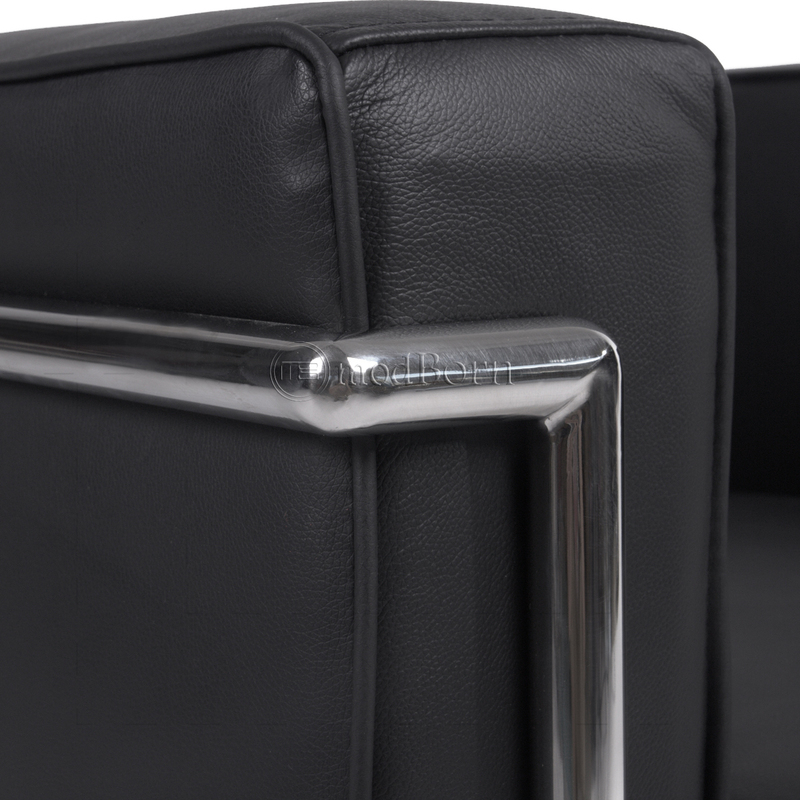 The LC2 is designed in the distinct International Style,inspired by architect Le Corbusier for a historical fine art exposition, the 1929 Salon d'Automne. 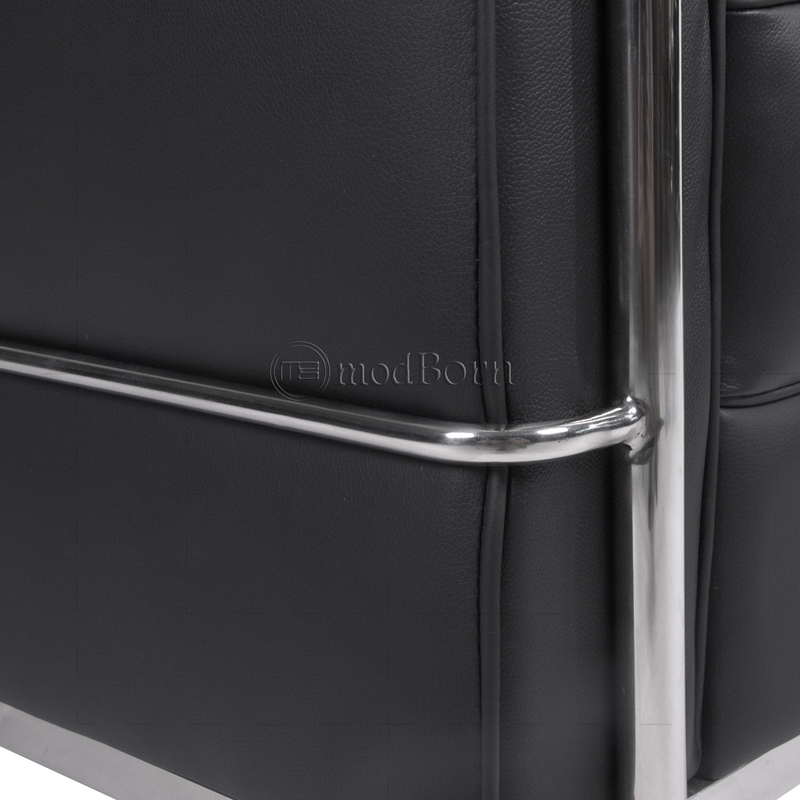 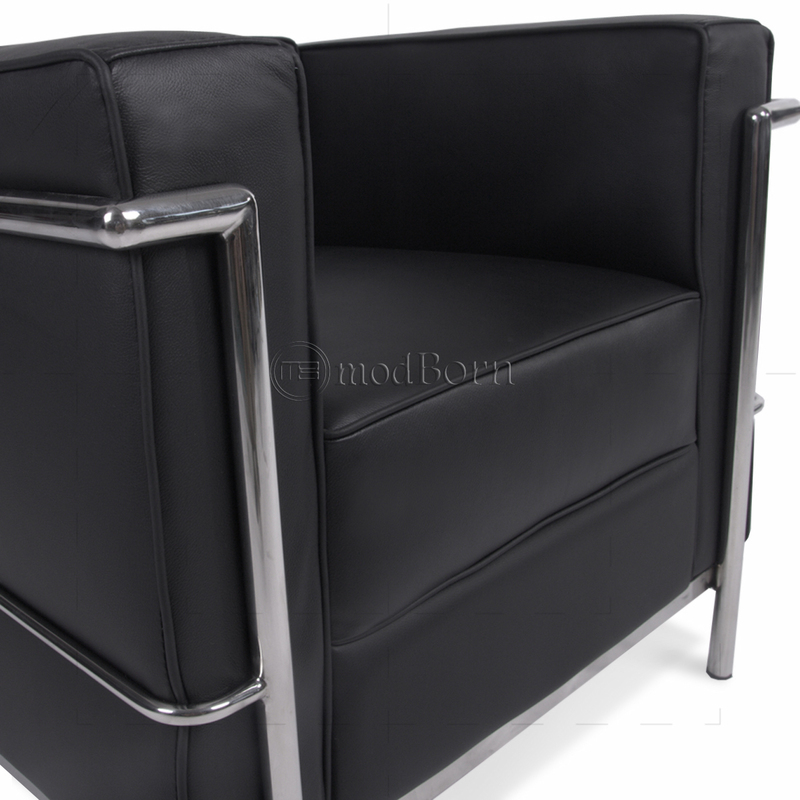 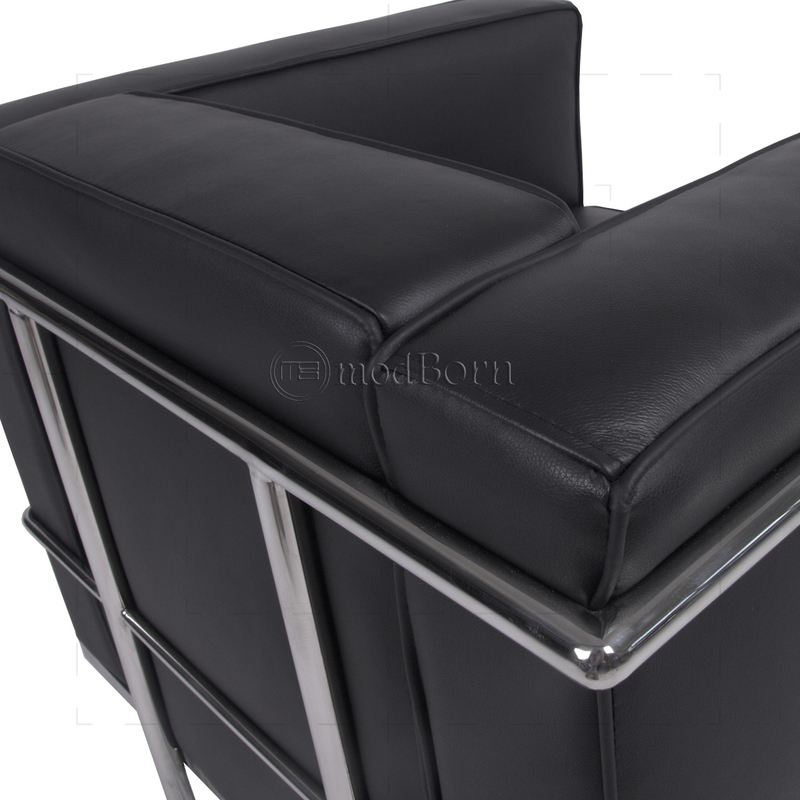 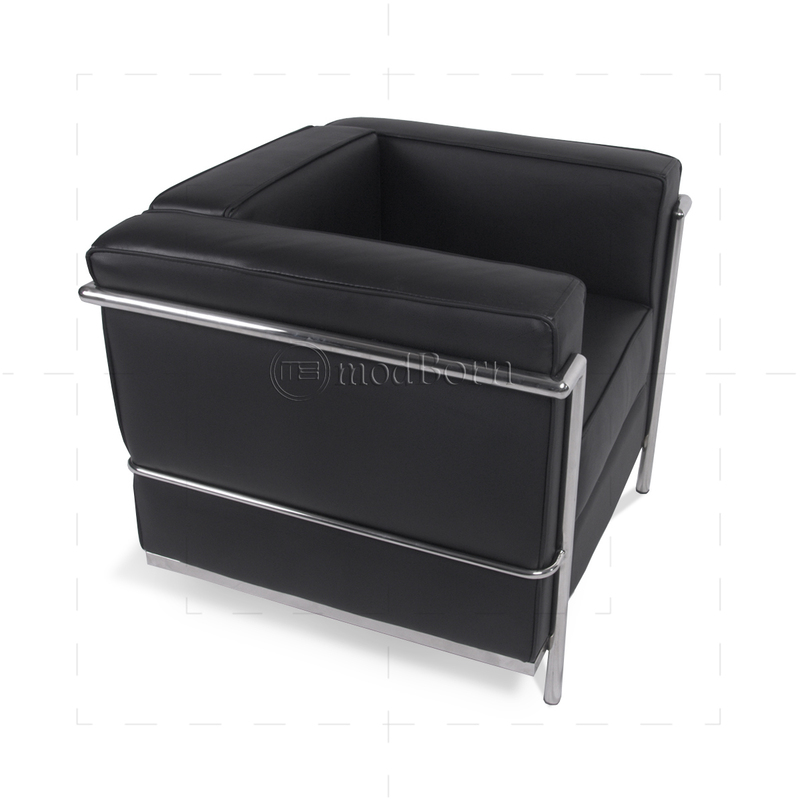 Corbusier sofa black is the ultimate relaxing machine. It was originally designed as a modernist response to the traditional club chair by providing the ultimate comfort and good design. 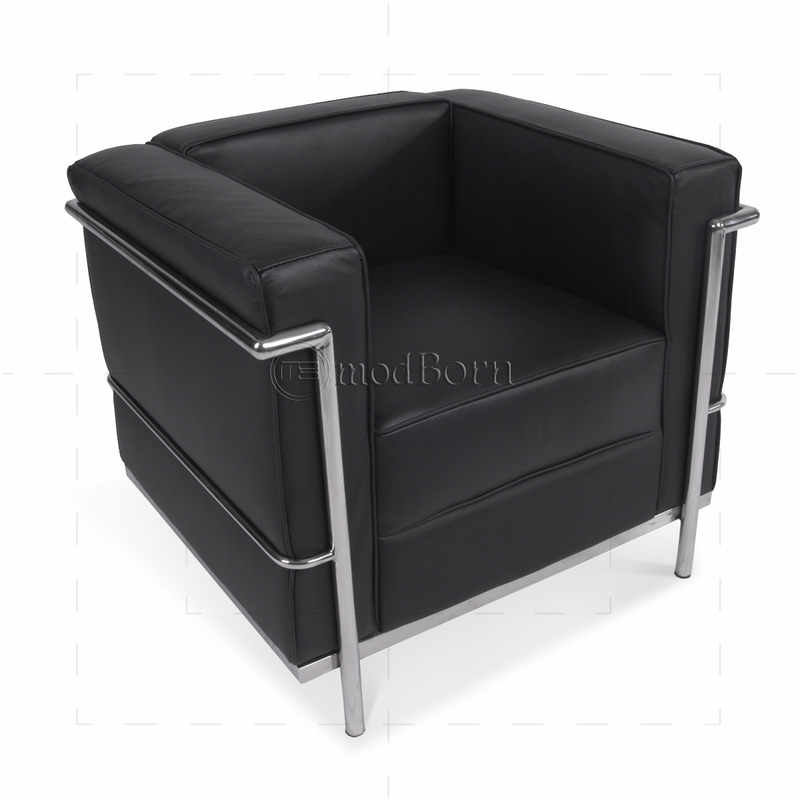 Corbusier sofa replica is the perfect way to relax in your home or office. 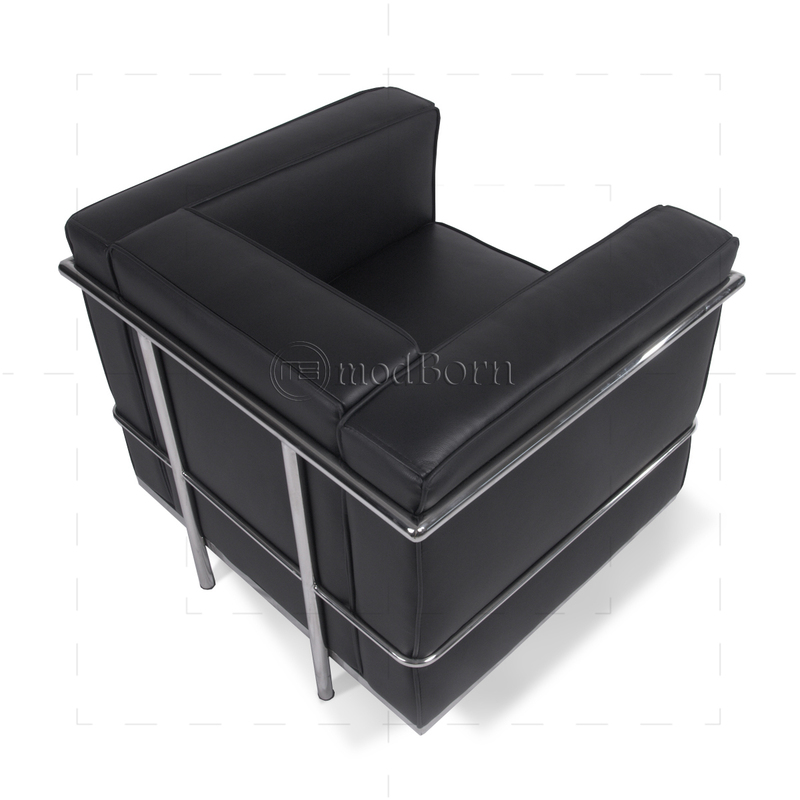 Elegant yet amazingly comfortable, the leather sofa provides style and graceful support in one durable design. 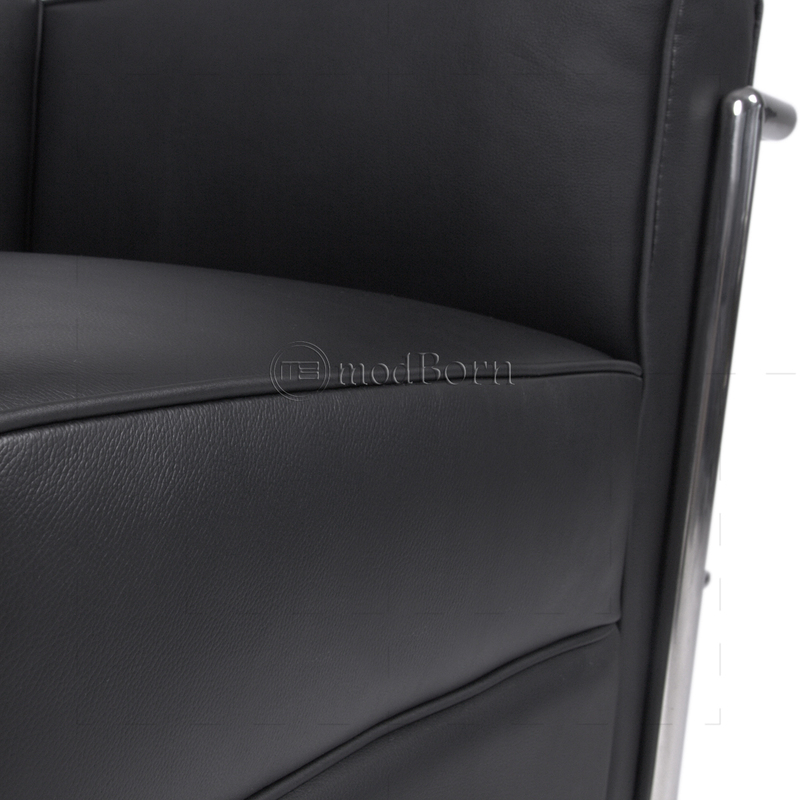 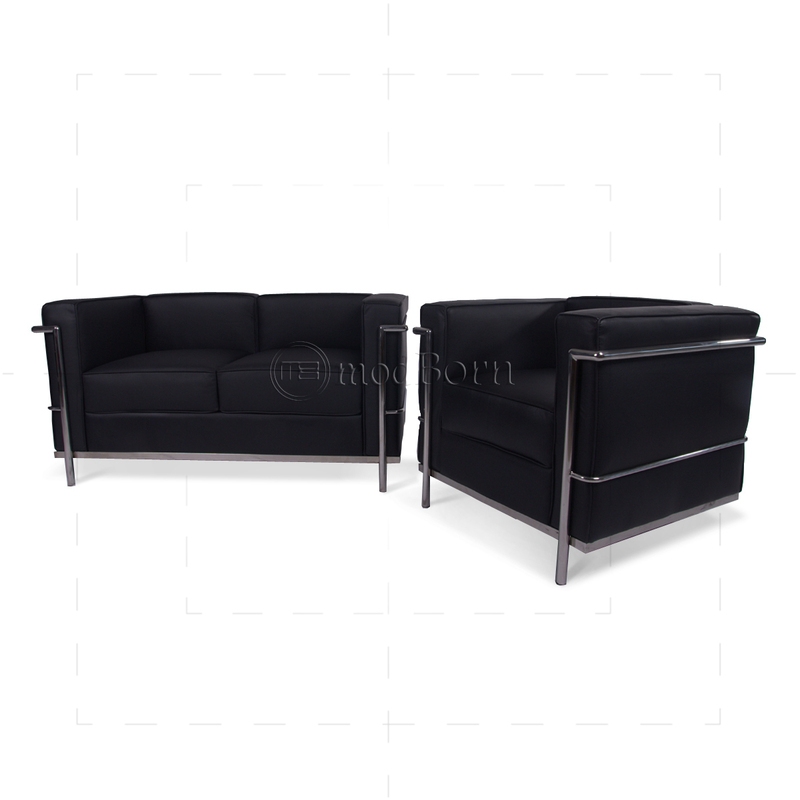 Available in a variety of comfort designs from 1 Seater Black Leather sofa to 3 Seater Black Leather sofa.